Dining on The Canadia is an experience of its own. Relaxing as the Canadian landscape rushes by. Jasper is one of the many picturesque stops. The Canadia rushes across a pridge- image courtesy of Dennis Jarvis. 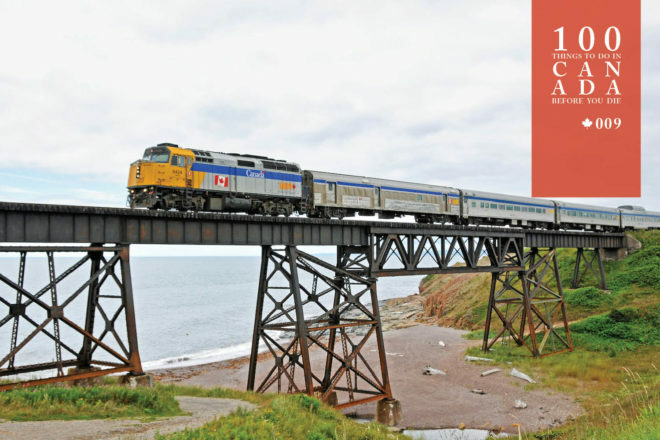 Wend your way across a great nation aboard a great Canadian train. 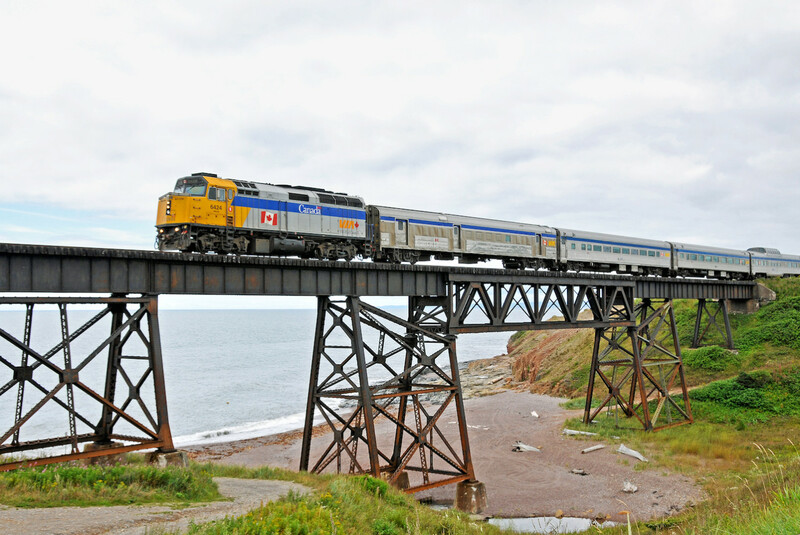 If you’re in a hurry to get from Toronto to Vancouver, don’t catch The Canadian. This transcontinental train journey takes four nights but days mean nothing when you recognise this half-kilometre-long silver vessel for what it is: a time machine. Departing the 1920s grandeur of Union Station, it travels back 3.96 billion years across the Precambrian plateau of the Canadian Shield where the thin topsoil is home to boreal forests and the world’s largest game reserve. 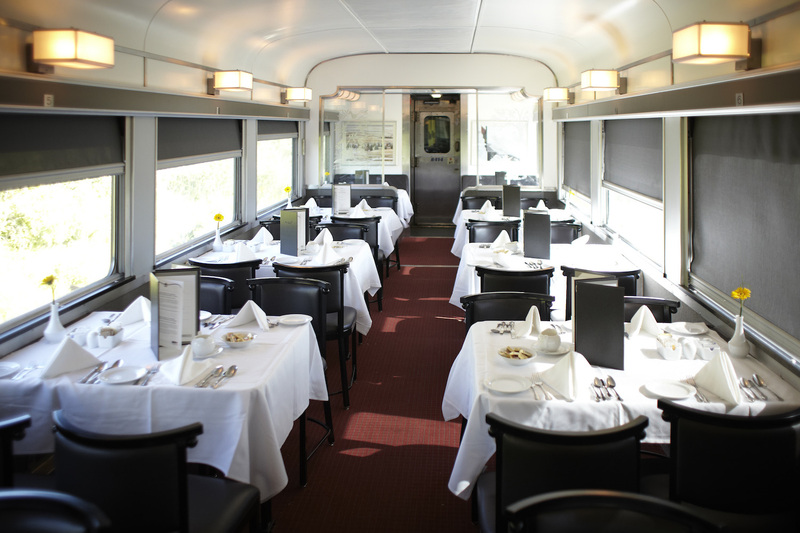 Watch wilderness turn into fields and lumber towns as you dine on cuisine from locales flashing past at 100km/h. Step off at settlements with two-digit populations and others that grew into cities once the railroad altered their destinies. Stare up at the eternal Rockies through a glass-domed ceiling and wind back the hours in your sleeper cabin, literally, as you pass from Mountain to Pacific Time. One day even The Canadian will pull into its last station. Catch a ride before it journeys into the past forever. 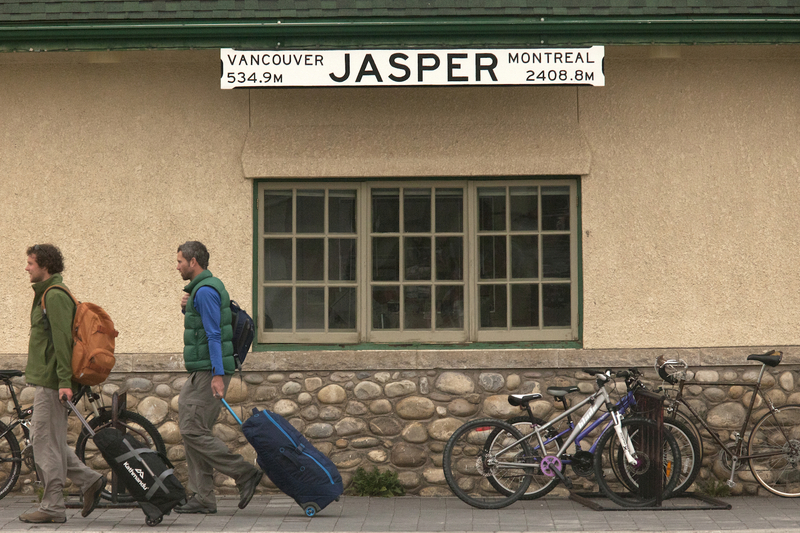 Board The Canadian (www.viarail.ca) all year round – and for a side trip, branch off at Jasper for the two-day Jasper-to-Prince Rupert leg that takes in Jasper National Park, the Yellowhead Pass and more. Get there with Rail Plus (railplus.com.au). 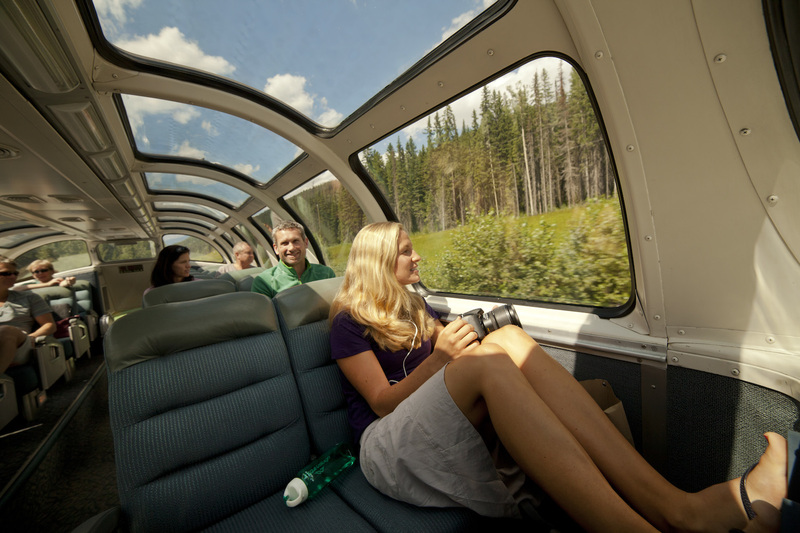 From October to May, The Canadian departs twice weekly from Toronto’s Union Station, stopping at Winnipeg, Edmonton, Jasper, Saskatoon and Vancouver. The rest of the year it departs three times a week. The Jasper-to-Prince Rupert departs three times a week and includes a layover in Prince George, so you’ll need to book a room.